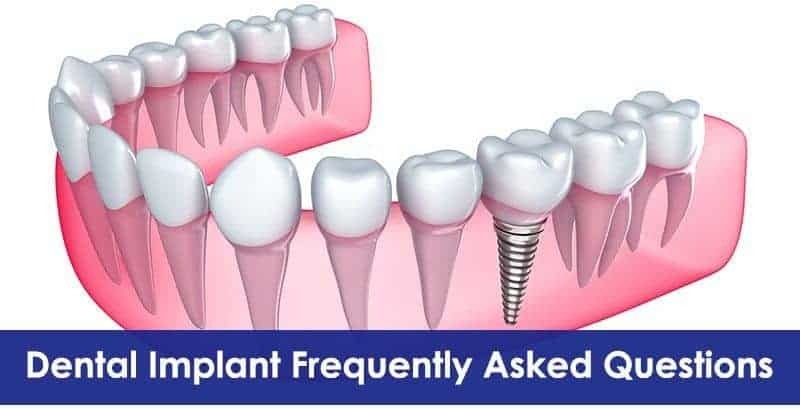 Dental implants are a fantastic, excellent, and long-lasting solution for men and women who are currently suffering from missing, broken, decayed or damaged teeth. 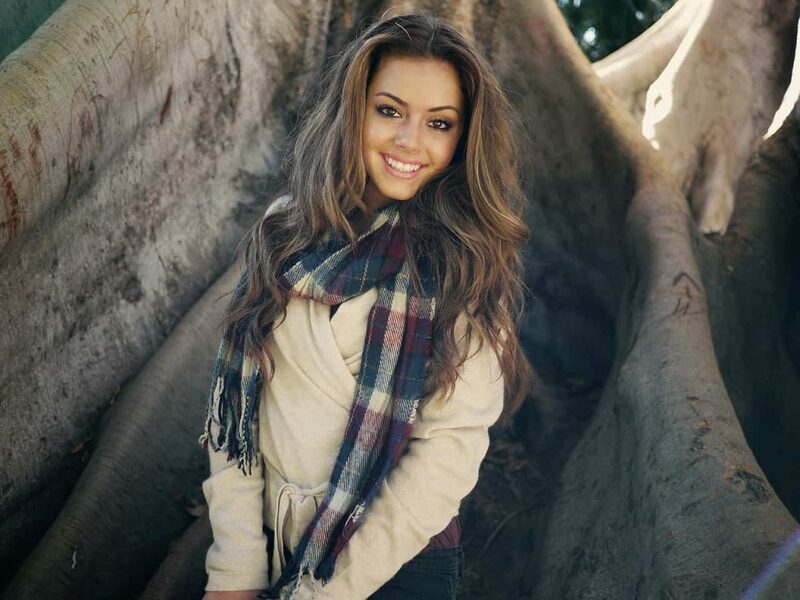 This treatment helps to restore that naturally beautiful smile and wonderful speaking intonation. There are many processes involved in getting patients to this stage. More so, dental implants processes are quite different from other dental procedures. This is why it is recommended to discuss with a competent periodontist in Jenkintown to know more about dental implantation before undergoing the treatment. Below are some frequently asked questions that you may find useful. 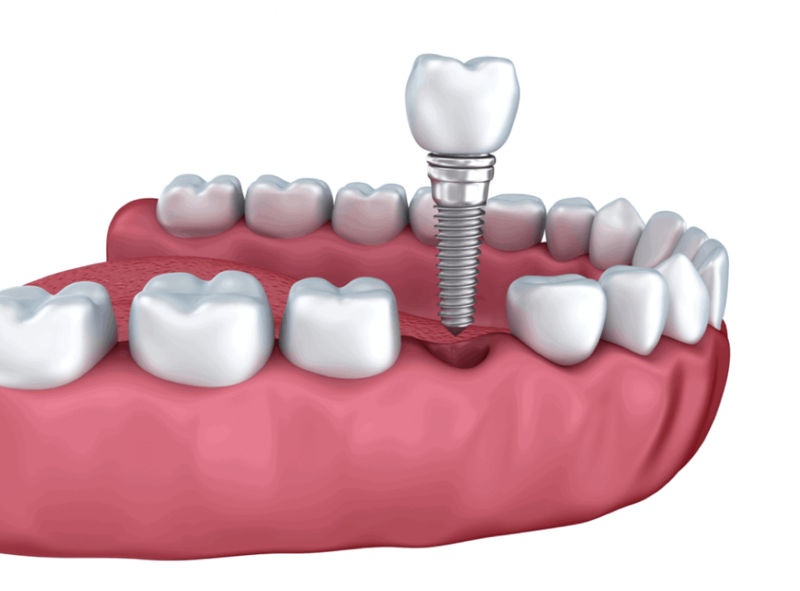 Dental implants involve placing titanium alloy posts in the jawbone where they act as a tooth’s root. 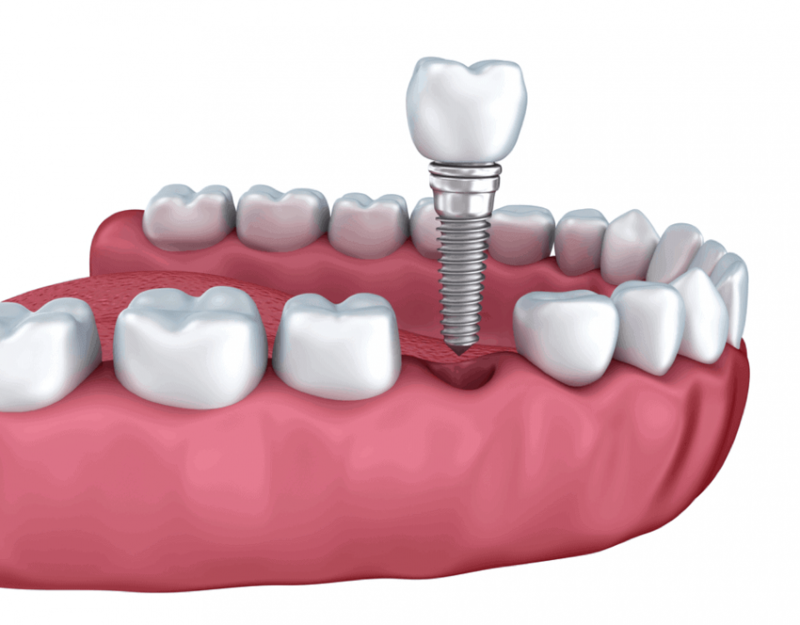 Dental implants perfectly support crowns, fixed bridges or dentures. Titanium is used for implants because it is strong, light-weighted and easily bonded with bone which forms long-lasting support. Most traditional dental reparations for tooth loss, such as crowns, bridges, and dentures offer patients a temporal replacement for the missing teeth. However, implants give patients a permanent, stable and long-lasting support. It allows patients to eat and talk comfortably as they do with natural teeth. 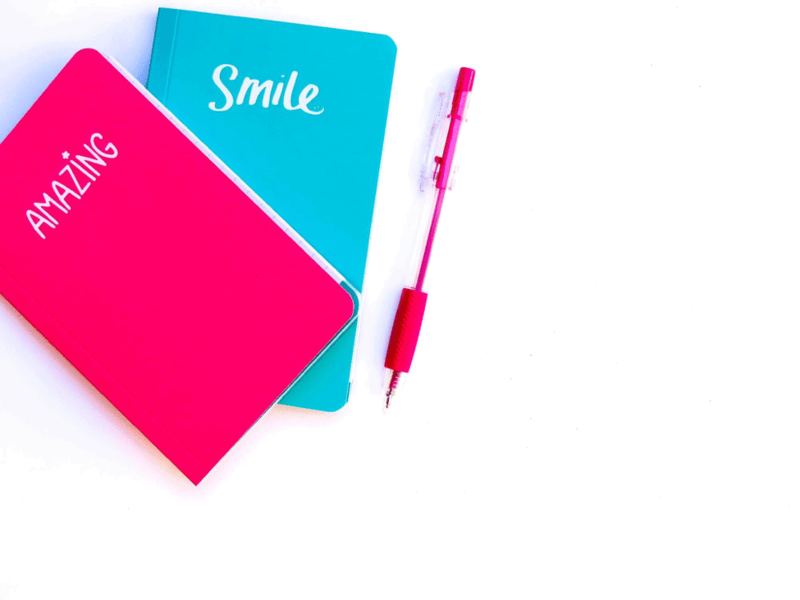 Overall Oral Health: Our Jenkintown periodontist will check your overall oral health and oral condition of the remaining teeth and gums. Generally, your teeth and gum must be in a good condition for implants to be successful. Broken teeth, gum disease or dental decay can all affect the overall success and effectiveness of dental implantation. Quality and Quantity of Bone: Likewise, the success of a dental implant depends on the quantity and quality of the bone present in the jaw. If there isn’t sufficient surrounding bone, implant placement can be difficult. Also, a better understanding of your bone formation and arrangement will give your Jenkintown periodontist an insight on how to make the implant a successful one. The age factor does not really matter when it comes to dental implant because every individual differs in terms of bone growth. Since the implants are placed in the jawbone, age isn’t a major factor for the bone growth. Generally, a dental implant isn’t ideal for children in some adolescent since their bone is still forming and growing. Additional growth at the implant area can affect the implant. Therefore, a periodontist in Jenkintown usually avoids placing implants until bone growth is complete. Are Implants Guaranteed? What is Their Success Rate? Dental implants have been tested extensively and patients have experienced about 90% success rate for over 10 years. Your periodontist in Jenkintown will give you some safety precautions to ensure a safe and long lasting tooth replacement. There also some post-surgical activities you have to observe for further maintenance. 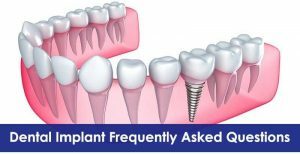 Like with other medical, surgical, and dental procedure, dental implants do come with some challenges and risks. However, these risks are quite rare and treatable. The common risk is implant failure and damage to surrounding teeth. This is why you need to consult a professional medical facility and make use of a competent periodontist in Jenkintown like Dr. Barry Levin of Center of Periodontics and Implant Dentistry.